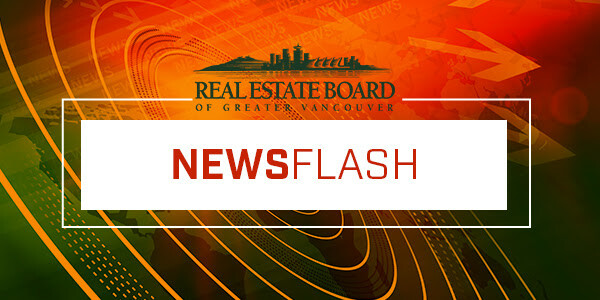 What hot trends will affect the Vancouver real estate market in 2019? It was the year the Beatles released Hey Jude, Pierre Trudeau was elected prime minister, and Rev. Martin Luther King was assassinated. As most of us know, the real estate market in Canada has changed over the last few years with the arrival of more buyers and investors from outside of Canada.